If you have been looking for a job, and you are wondering which one to consider, maybe you should go for a truck driving job. A report done in America in 2017 showed that almost 900,000 drivers are needed to meet the demands of the truck driving industry. Sounds like good news if you have been struggling to find a job. 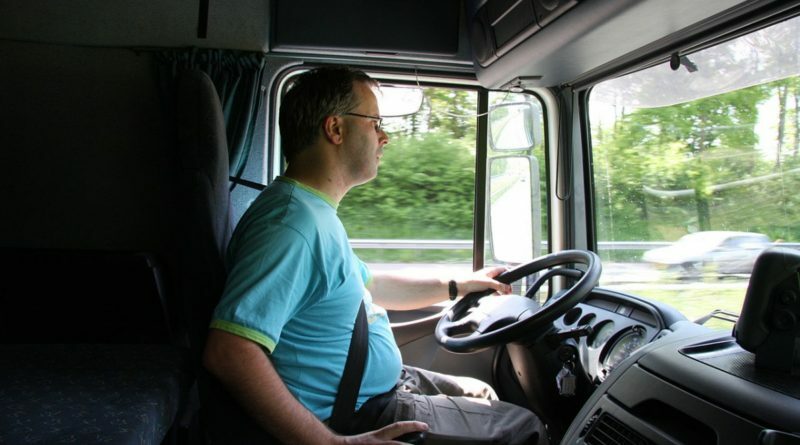 Below are some of the other reasons why you should take up truck driving. The average salary of a truck driver is $50,000 per year. According to Bureau of labor statistics, an experienced driver can make a lot more, depending on the company they are working for. Truck driving jobs in california are now considered some of the most lucrative jobs with potential for career growth in America. This is good news if you are a free spirit who enjoys traveling and exploring the world. Some truck driving jobs will even take you across border and expose you to the thrills of nature. Think of it as earning money while you do what you love most – traveling. Remember that you will spend a lot of time away from home, so you should only take this opportunity if you are sure you will not get constant blues while missing home. News these days is full of articles about looming lay-offs. You do not have to worry about that when you are a truck driver. The industry does not have enough man-power. You can be sure that if you are disciplined and passionate about your job, you will not feel the pain of retrenchment. Moreover, the skills you get from being a truck driver can be applied in different jobs you may take up in future. If you never went to college and have been wondering what job you can take up, then this is the best opportunity to explore. You however need training on truck driving, which you can do through sponsorship. The costs are not as high as the loans you would have if you decided to pursue college education. With time, you can become a trainer who teaches people who are new in the business how to drive trucks. 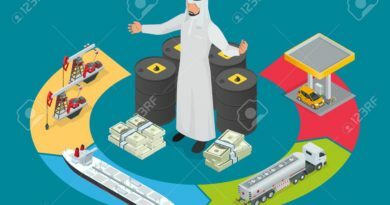 You can also move to different departments such as joining a moving company or working for international organizations that transport massive goods. If you are thinking of a business to do later, you can buy your truck and set up a transport business. 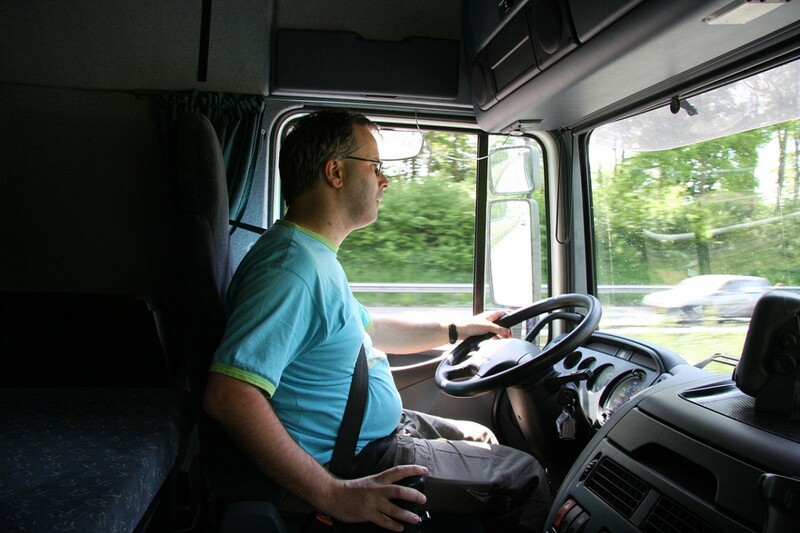 There are numerous opportunities to be explored as a truck driver. It is a good job if you can remain calm under pressure. You should also be keen, so that you do not get distracted. If you are a good driver whose eyes is always on the road when driving, then it is time for you to start making money from driving. All you need to do is conduct research in your region to see which company is hiring. If you’re looking to start your own business, get your CDL and trucking authority to be your own boss.